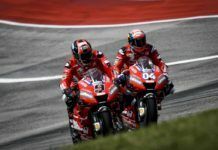 Tyre supplier Bridgestone announced that they will leave the MotoGP championship after the 2015 season, after agreeing a one-year extension to its current contract. Bridgestone entered the championship in 2002. 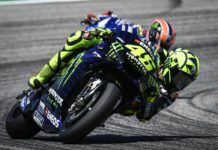 During 2005 and 2006 they go several wins and in 2007 they won their first championship with Casey Stoner in Ducati, followed by Yamaha’s Valentino Rossi title in 2008. 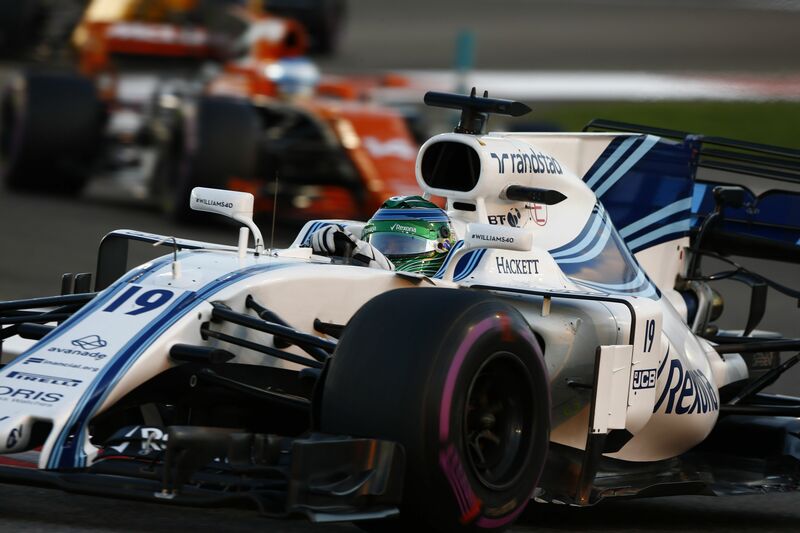 In 2009, they were named the only tyre supplier of the series after fighting with Michelin in previous years. Shu Ishibashi –Senior Vice President Chief Marketing Officer Responsible for Group Global Marketing of Bridgestone- stated that: “MotoGP has proved to be an extremely valuable tyre development platform that has helped us introduce highly advanced technologies into our range of road tyres, to the benefit of consumers. 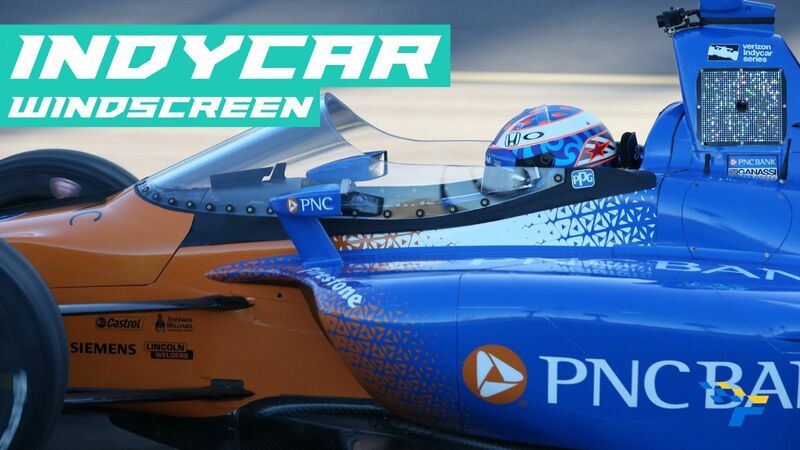 The increase in our brand awareness since joining the series has also been an excellent outcome for us, and we are proud that we have been involved in a series that continues to grow in popularity year-on-year. 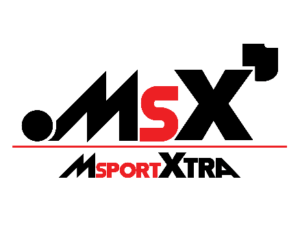 While Bridgestone will withdraw from the MotoGP championship after 2015, we are considering other opportunities to maintain our position of as a key player for motorsports fans all around the world”. 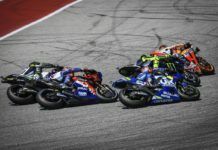 Kyota Futami –General Manager, Global Motorsport Department of Bridgestone- added: “It is with some sadness that we will make our exit from MotoGP after such a prosperous participation in the sport. 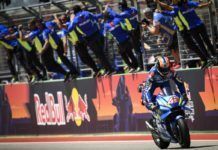 Yet, having achieved everything we set out to do when we entered the championship over ten years ago, including sharing in many MotoGP World Championships, our company believes it is the right time to implement an exit strategy from the series. Over the next two seasons we will continue our world-class level of support to all the teams and riders, and will keep investing heavily in our MotoGP tyre development programme. 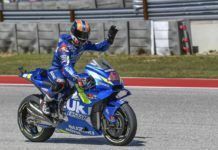 We will continue to push the boundaries of motorcycle tyre development over the next two years to ensure that we leave the championship at the end of 2015 in the best way possible”. 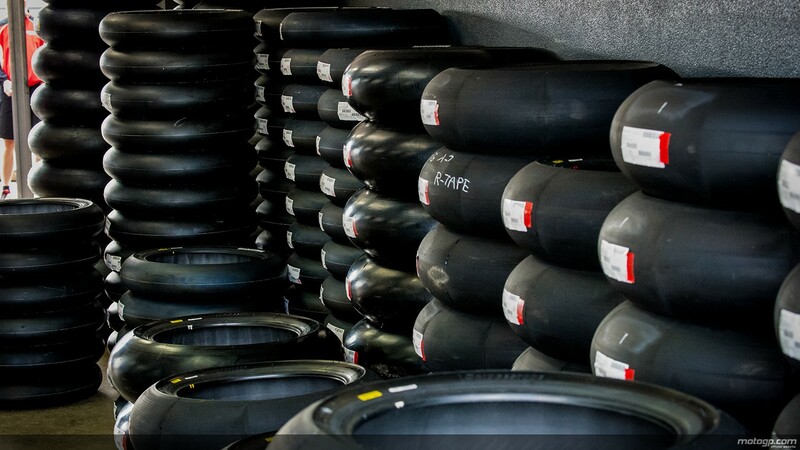 Dorna announced that the tender application for new tyre suppliers starts today, the 1st May 2014, and will conclude on the 22nd May 2014.